Foam & fun, all wrapped in one! 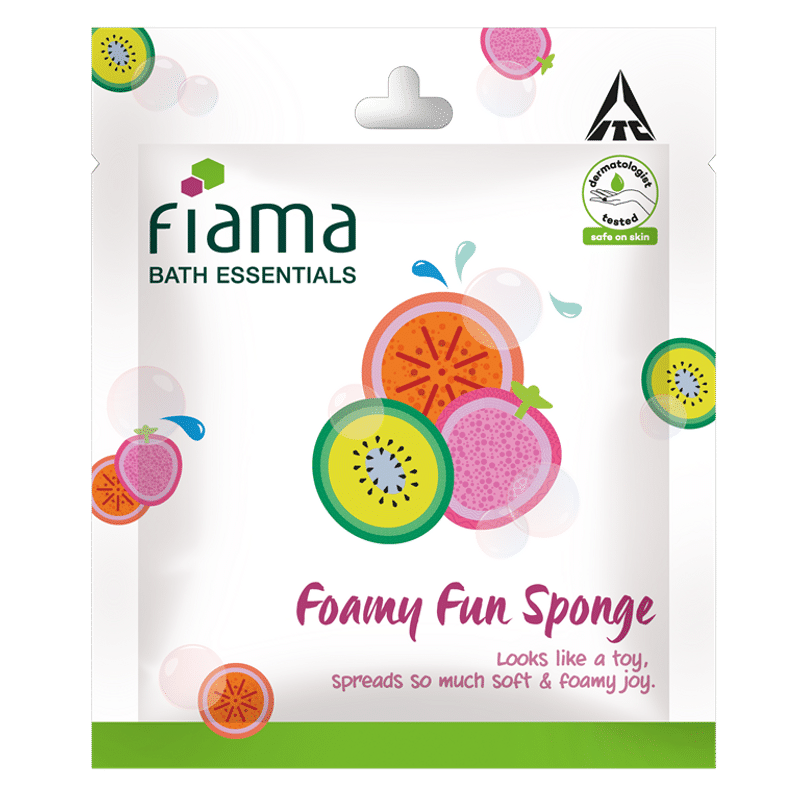 Fiama Bath Essentials Foamy Fun Sponge is here to bring back the Joy of Bathing.This sponge loofah in fun fruit shapes and vibrant colours make bathing a fun activity for kids while ensuring clean and clear skin.Fiama Foamy Fun sponge works well for bubble baths too, washing away the dirt and impurities. It looks like a toy, and spreads so much soft & foamy joy! Explore the entire range of Loofahs & Sponges available on Nykaa. 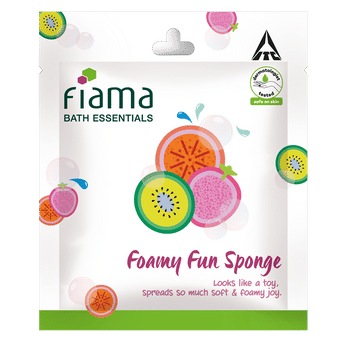 Shop more Fiama products here.You can browse through the complete world of Fiama Loofahs & Sponges .